The Nazca are known for their Nazca Lines—geometric shapes, lines, and animal figures carved into the desert floor. A series of geometric shapes, miles of lines, and large drawings of animal figures created by the Nazca culture. Spiritual practitioners that reach altered states of consciousness in order to encounter and interact with the spirit world and channel these transcendental energies into this world for healing and divination purposes. This primitive surgery removed a piece of bone from the skull, while the person was still alive, to allow drainage after a head injury. Killer whale (Orca). 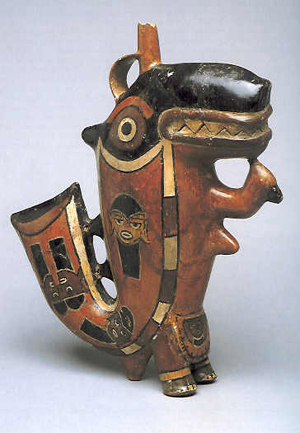 Powerful nature gods were an essential element of the Nazca religious culture, which centered around agriculture. Nazca Lines. These Nazca lines, called The Hummingbird, are representative of the type of structures that remain. 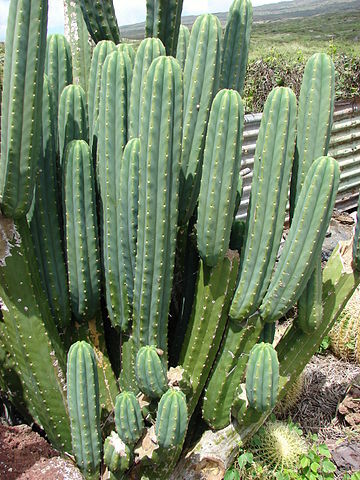 San Pedro cactus. This plant, Echinopsis pachanoi, has hallucinogenic properties, which shamans of the Nazca culture utilized in ceremonies.